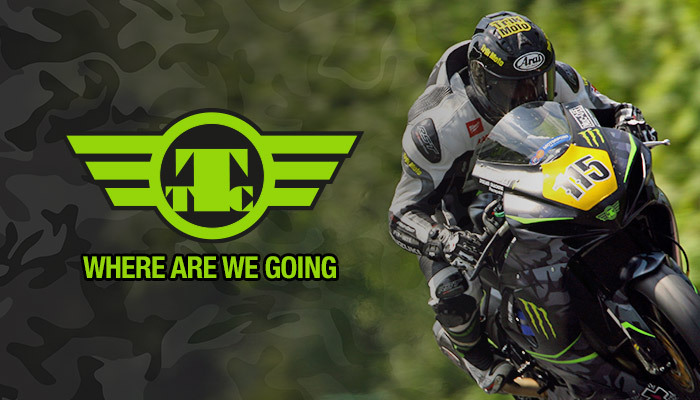 The season’s action is coming thick and fast now for Team Traction Control as they return to the exciting arena of British Superbike Racing after spending the last few weeks at the prestigious endurance events of the North West 200 and the Isle of Man TT. Round 3 of the British Superbike Series takes place at Snetterton race track. This fast and flowing circuit is a real favourite with the riders, after undergoing a facelift in 2011. Now one of the longest tracks on the UK calendar, Snetterton has evolved but kept many of it’s famous elements. The Team are hoping for some great results of course but are also looking forward to continuing to enjoy the great support from the racing fans.